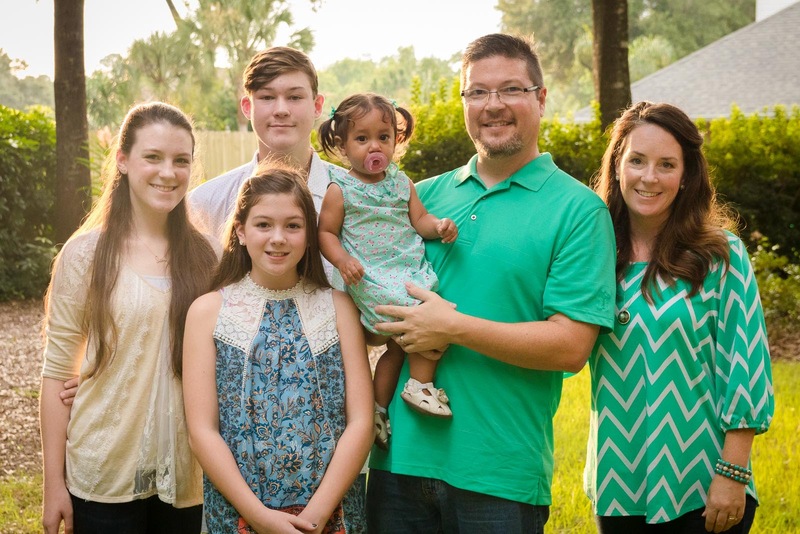 Franzone Family Blog – Parenting with love, humor and the gospel. I consider myself to be an avid reader and I like to have a reading plan. This past year (2018) I had a few books planned, but I mostly just rambled through a bunch of books at random. This year I want to be more thoughtful and plan out what I will be reading. I generally read more than 10 books per year, but this will be a good basis to start from. This list is heavy on the Family & Parenting side (you know, since it’s a family blog and all). I sat down this weekend to work on my New Year’s Resolutions for this coming 2018 year. The brief list below is roughly what I came up with. As you all know, we are raising money so that we may adopt another baby. 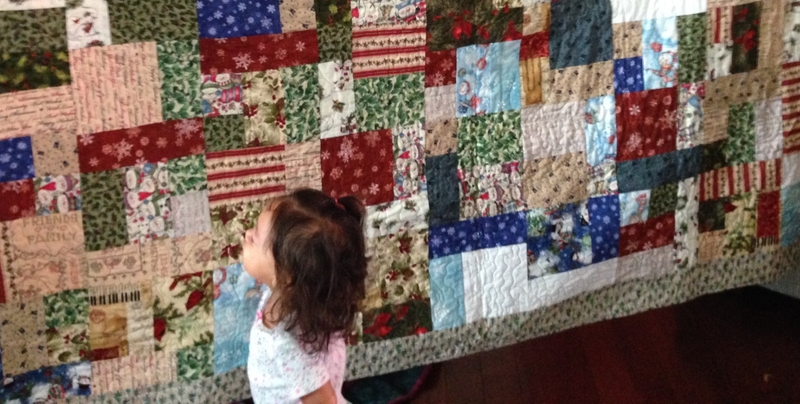 We are continuing our efforts with a raffle for this beautiful, homemade, Christmas themed quilt. To date, we have raised just under $4,000, which means we still need to raise around $19,000. We thank you all for your prayers and support as we pursue our God given passion for adoption. I hope that these fund raisers are a fun way for you to participate in our journey. UPDATE: WINNER ANNOUNCED at the end of the post! Read moreWin an AMAZING Christmas Quilt! 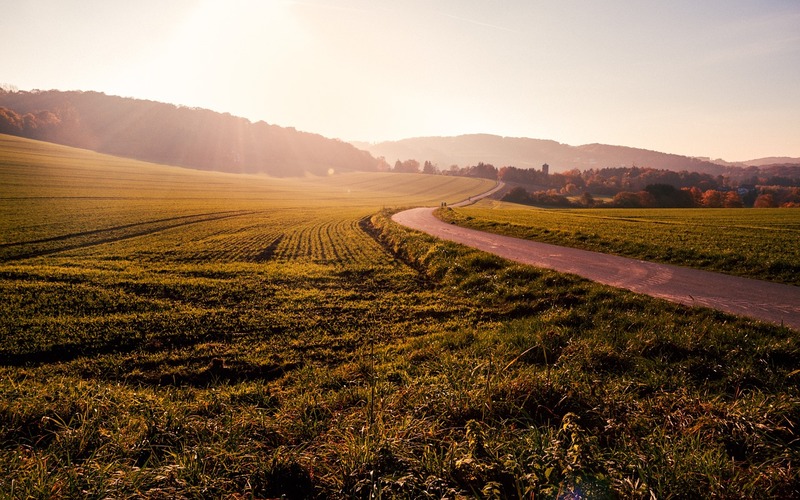 Read moreWhy We Are Adopting… AGAIN! Read moreFreezer Pleaser Adoption Fundraiser!